Open house Sunday, July 16, 1-3 p.m. Showings begin Saturday, July 15th. 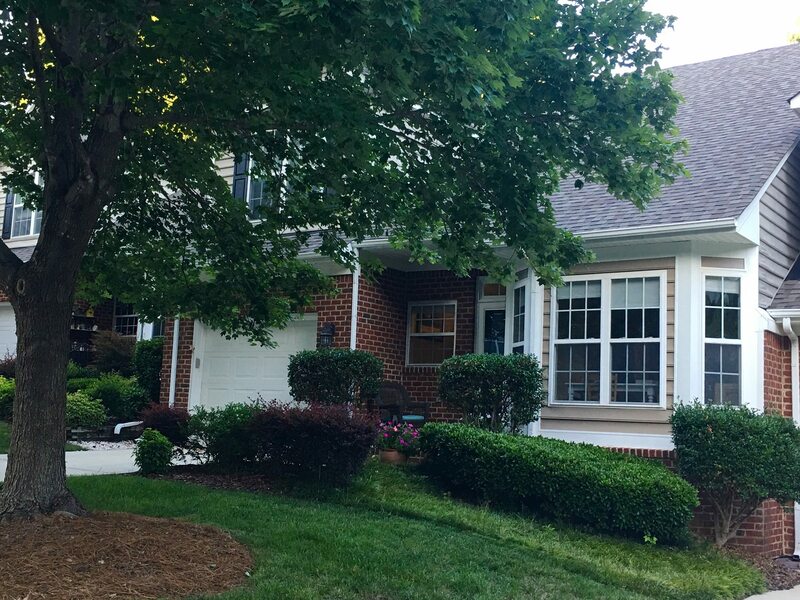 Immaculate North Raleigh townhome in Durant Trails. Downstairs master. Move-in-ready with loads of updates! 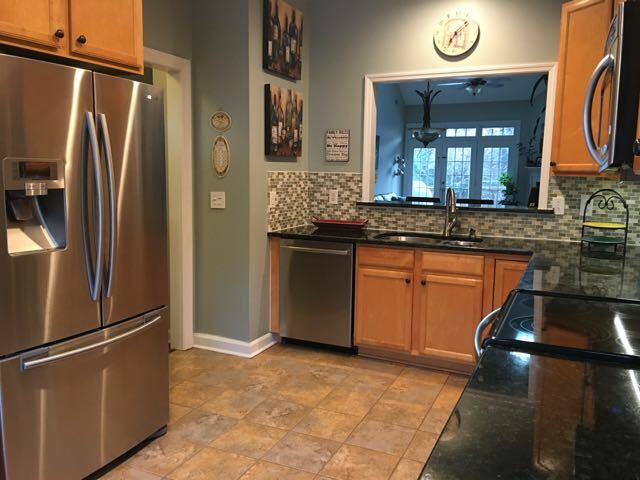 New roof, new oak hardwoods, kitchen with granite, stainless steel appliances, tile backsplash. Updates in bathrooms. New interior paint and more! Open floor-plan with cathedral ceilings/skylights and gas fireplace in great room. Second floor loft perfect for office/den, plus two more bedrooms. Private backyard with large deck. One car garage with storage. Walk to trails and Nature Park. Close to everything! Community pool/Clubhouse. Directions to 8716 Courage Court, Raleigh NC 27615 can be found on Google maps. 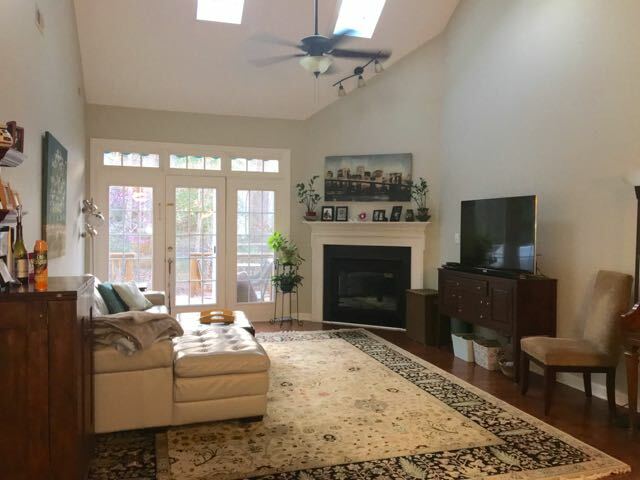 If you are looking for Raleigh NC houses for sale, stop by on Sunday for a personal tour or contact us for more information.